It’s difficult to ask for a rookie to help carry an NBA team in the postseason. 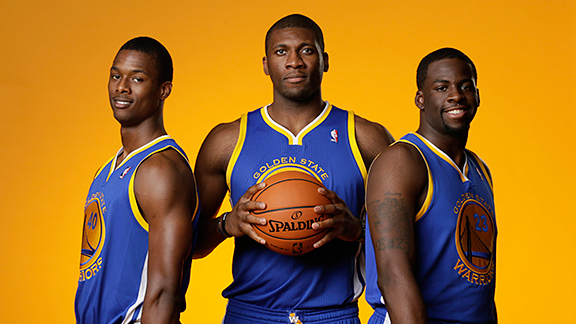 Yet instead of just one rookie, Golden State will need the help of three. 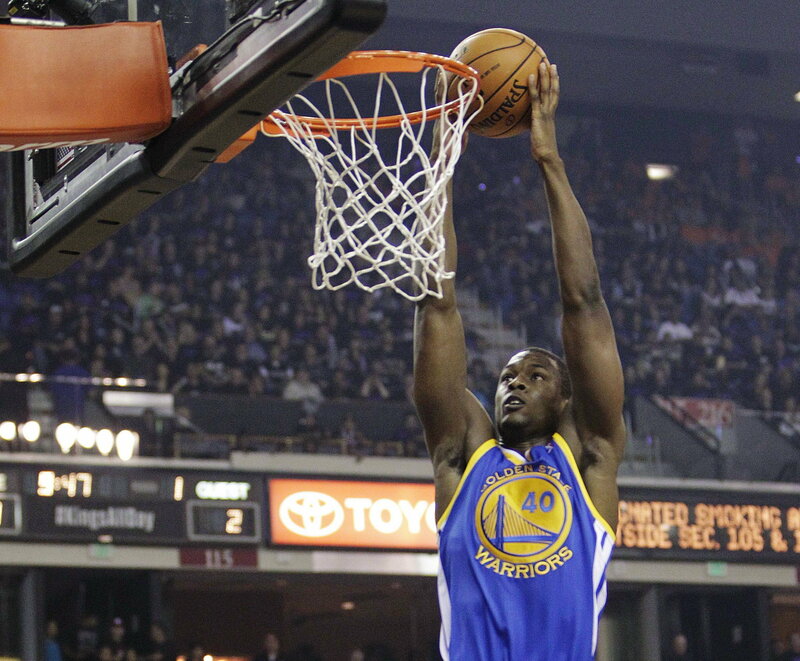 Harrison Barnes, the 7th overall draft pick in the 2012 NBA Draft, along with Draymond Green (35th overall) and Festus Ezeli (30th overall) will be expected to contribute beyond their years if the Warriors hope to advance past their Conference Semifinal matchup with the well experienced San Antonio Spurs. Aside from the Zen-like sorcery-type comeback that the Spurs pulled off in Game 1 (where they came back from a double-digit deficit to win 129-127 in double overtime), the rookies seem more than up for the task at hand. When Warriors forward David Lee went down with a torn right hip flexor Saturday night in Golden State’s first playoff game of the postseason against the Denver Nuggets, many was unknown about the Dubs immediate future.Would David Lee be able to return? And if not, who would step up to fill the void he left behind?Answers to both of those questions now seem pretty obvious.